Olifair Night Cream is our Top Selling and fast moving product on the market. Olifair Fairness night cream has gained its success across the globe and used in parlors worldwide. What does this Olifair Night Cream do? Olifair Night Fairness Cream is made from Nature quality components developed by modern cosmetic Technology. It is formulated for all skin types and for both men and women. This Night cream is enriched with Triticum Sativum Carrot Seed Oil, which nourishes the skin and also makes it luminescent and radiant. 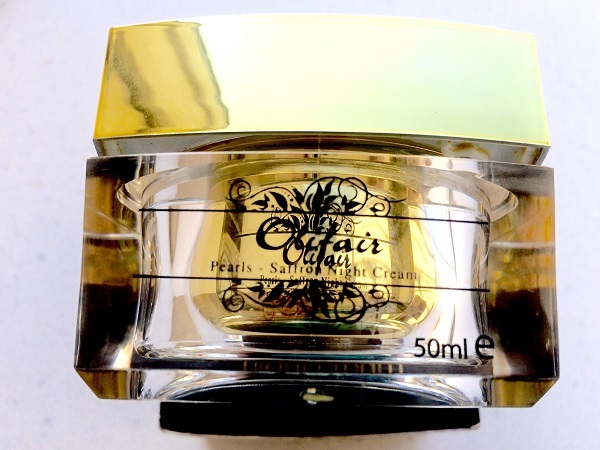 This cream contains botanical rosemary which tones the skin, reduces the darkness and patchiness and smoothens the skin texture The unique Pearls Powder in Olifair Fairness Cream is an effective skin lightening compound while Linalool, naturally occurring chemical found in many flowers and spice plants helps protect the skin against oxidative damage. It will really make a positive difference. Aqual water, Linalool, Linnamal, Pearls Powder, Isopropyl Myristate, Cetearyl Alcohol, Glycerin, Stearmidopropyl dimethylmine, Ceteth-20, Disodium EDTA, Rosemary, Triticum Sativum Carrot Seed Oil. Here is a step-wise guide to the use of olifair night Fairness creams § Cleanse your face thoroughly with a gentle cleanser, suited to your skin type. Pat your face dry. 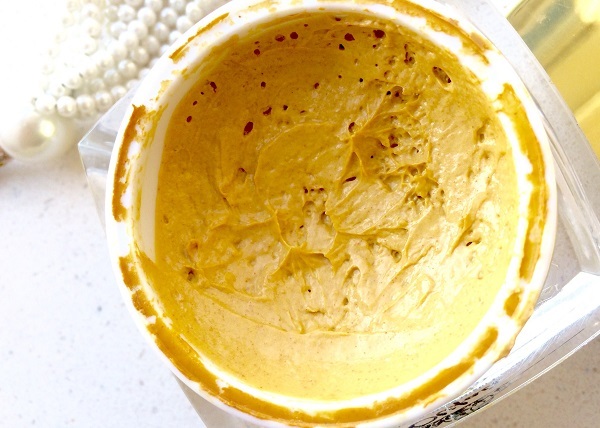 § Apply night cream in gentle upward strokes and circular motions by using your fingers. § Never forget applying the cream in your neck. 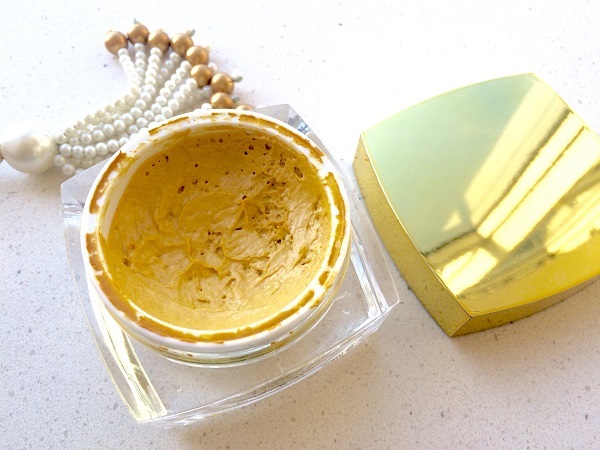 § Ideally, you should apply a night cream 30 minutes before you go to bed. § Lastly, you should be religious in applying night cream regularly. Olifair Night Fairness cream comes in a pretty stylish jar packaging. 50g Olifair Night Fairness Cream is made from premium Nature quality components developed by modern cosmetic Technology. It is formulated for all skin types and for men and women. This Night cream is enriched with Triticum Sativum Carrot Seed Oil, which nourishes the skin and also makes it luminescent and radiant. 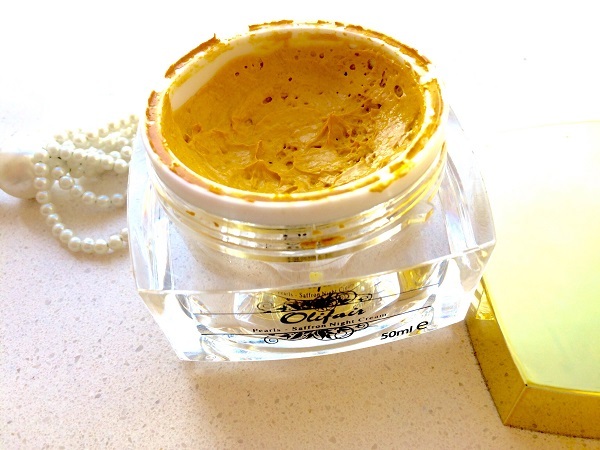 This cream contains botanical rosemary which tones the skin, reduces the darkness and patchiness and smoothens the skin texture The unique Pearls Powder in Olifair Fairness Cream is an effective skin lightening compound while Linalool, naturally occurring chemical found in many flowers and spice plants helps protect the skin against oxidative damage. It will really make a positive difference. This is India's first herbal skin whitening cream works for pigmentation marks, pimples, black spots, and even skin whitening also helps improve skins radiance and reduces the appearance of skin discolorations. It gives softness, fairness and pink color to the cheeks. Note:- Company may change item packing time to time. 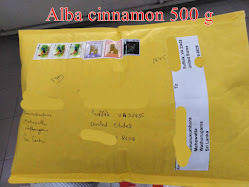 I will ship latest packing of same product.